TO APPEAR AT YOUR EVENT! 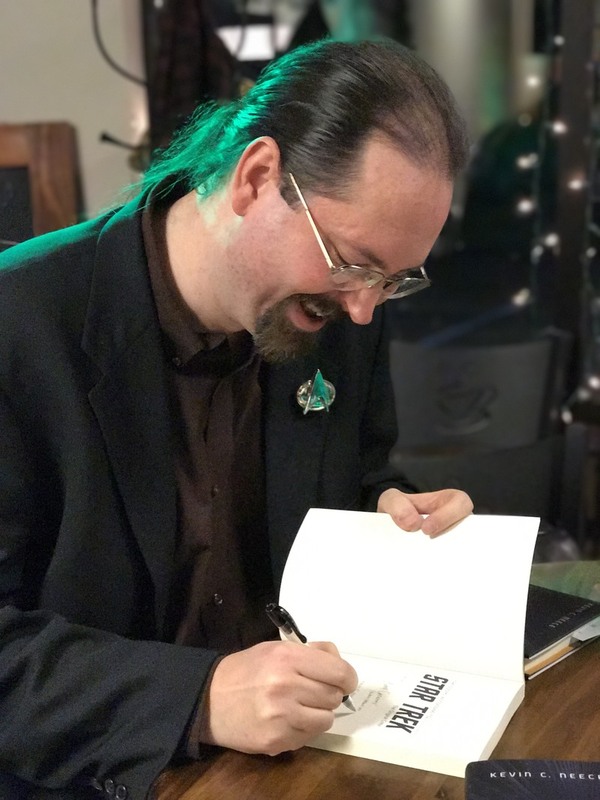 Kevin is available for speaking engagements, book signings, conferences, conventions, book clubs, private parties and more! CLICK HERE to contact him now!